Mete out love and discipline. Set ambitious goals. Endure a teenager's first dates. 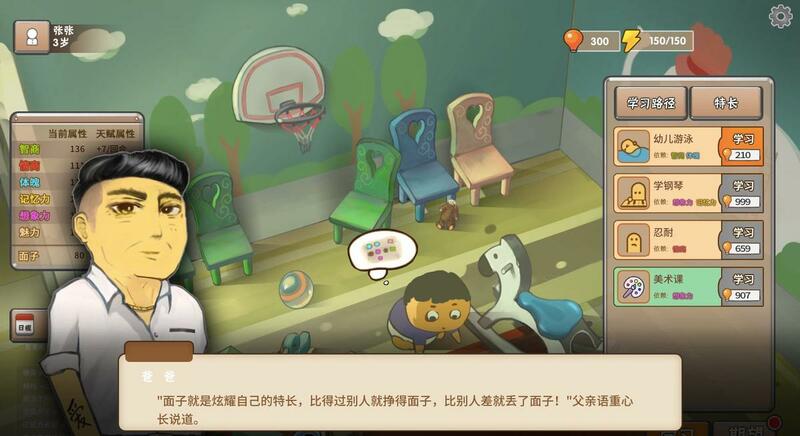 Fans say the game "Chinese Parents" is a surprisingly poignant exercise in role reversal.